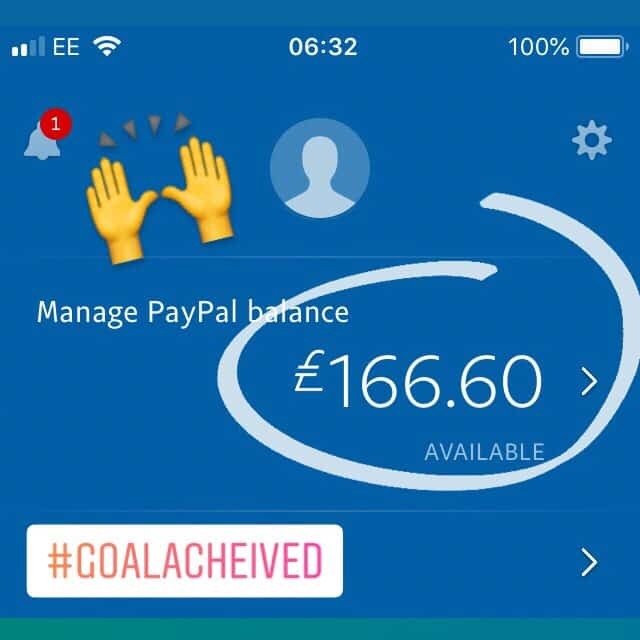 One of my May Goals was ‘Add £150 to our income from Side Hustles‘. It seemed like a nice round number and potentially attainable if I really worked for it. 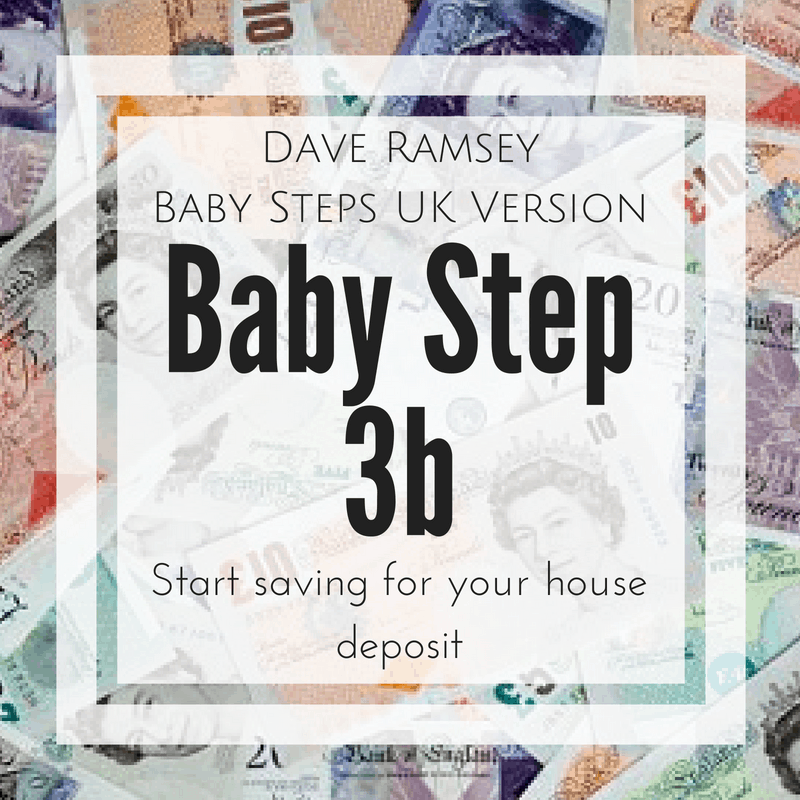 My plan was to do a bit more Matched Betting, sell some bits on FB Market place, see if we were able to take a bit of money from either BebeMakes or BangOnBlanks as wages, earn a few pounds cashback and maybe if I was lucky earn some money from the blog. 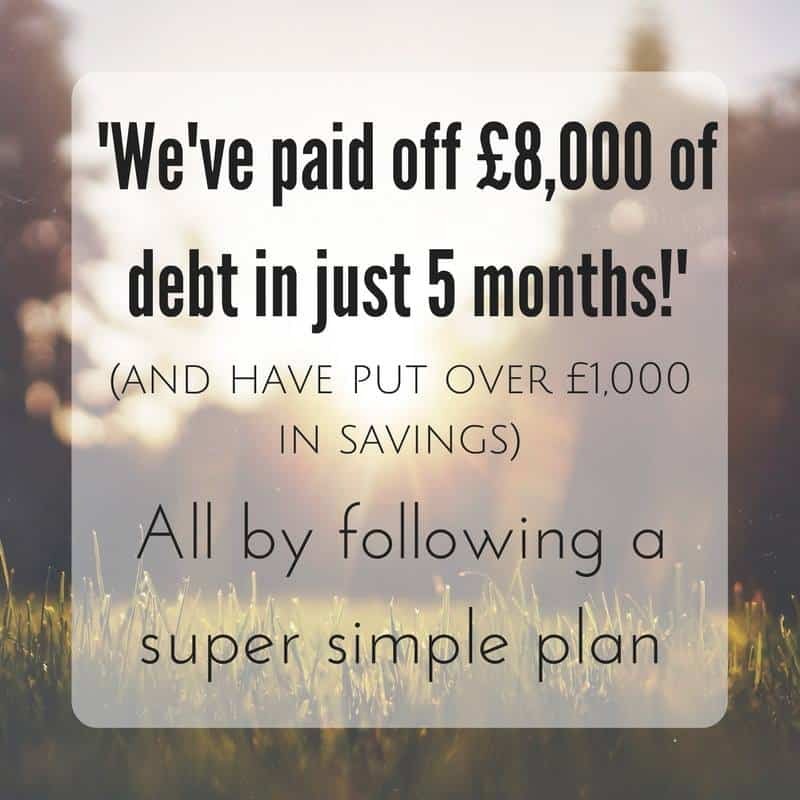 I’m amazed to be able to say that I’ve met that goal already and it’s only the 15th of May…and do you know what’s even better? How incredible is that? I’ll be honest and say I’m a little shocked. 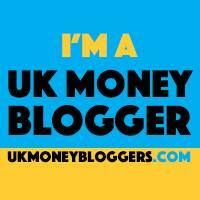 I know it’s possible to earn money from blogging I see people doing it but I’ve never managed it before. 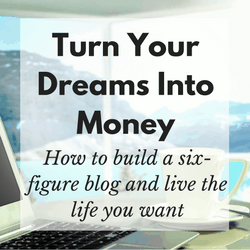 In the 10 years I’ve been blogging on and off with relative success I’ve maybe earned £30 here and £40 worth of free products there but I’ve never earned a substantial side income – this is all new territory to me, it’s all very exciting!